Want to gain skills, give back, and have fun? Volunteer with ADK! 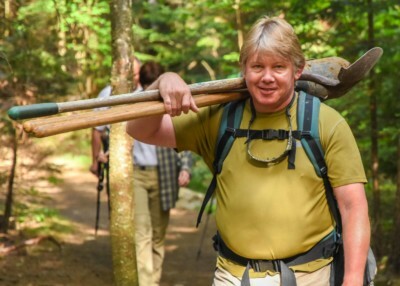 Learn about trail maintenance, natural history, and Leave No Trace backcountry ethics. 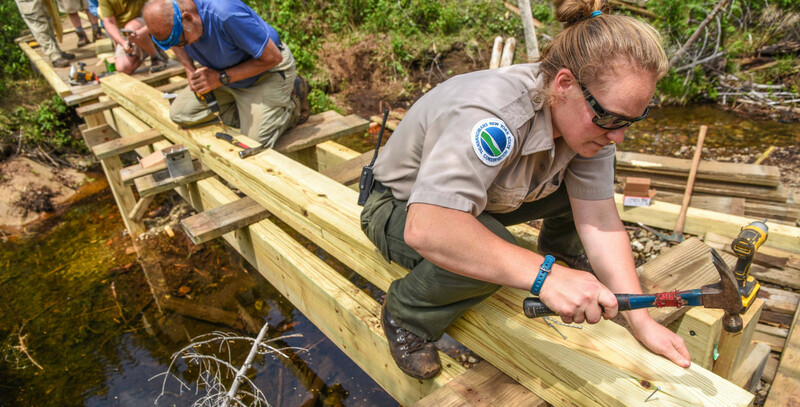 Give back to the trails you love. 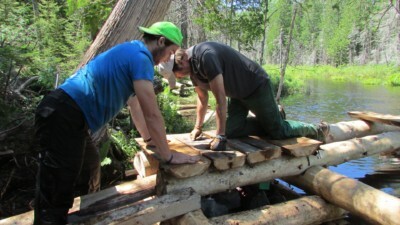 Work with trained ADK trail crew leaders and other volunteers to complete trail maintenance and reconstruction projects all over the Adirondacks and Catskills. 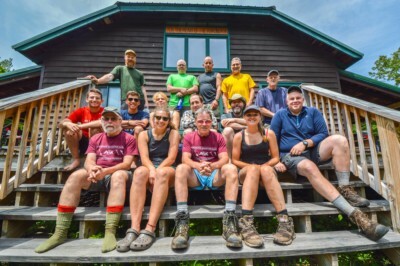 ADK provides leadership, group camping gear, tools, transportation from base camp, and food for multi-day projects. Base camp is located at the Adirondak Loj campground adjacent to Heart Lake. 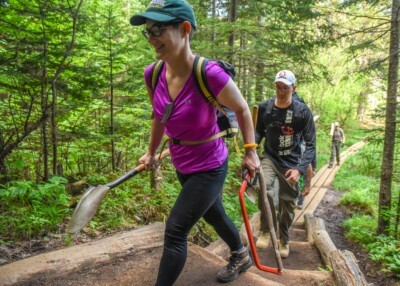 Trail work is demanding so expect to be challenged both physically and mentally. Project information, including an equipment list, will be sent upon registration. 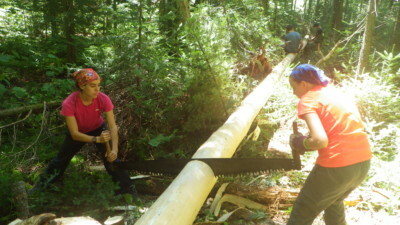 Choose two, four or five-day projects; workshops; trails days; or the St John U.S. Virgin Island Trail Service Project.